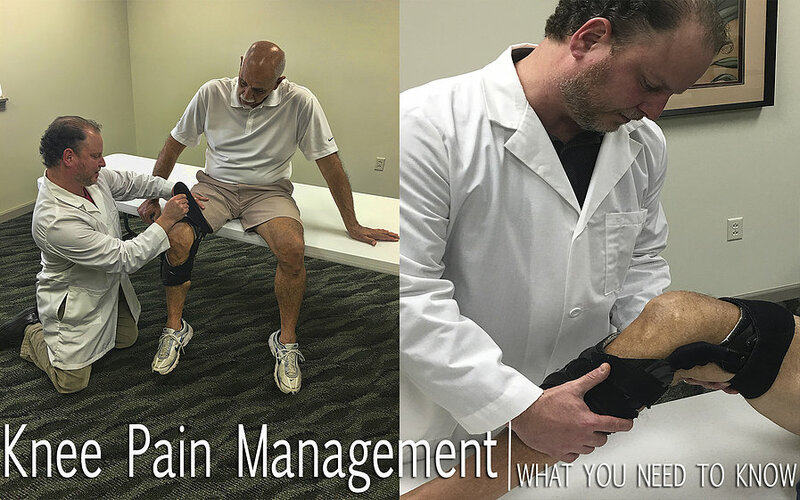 If you are experiencing pain, swelling and stiffness in your knee then chances are you have osteoarthritis which is a degenerative “wear and tear” type of arthritis that slowly develops and becomes more painful as you age if left untreated. As age begins a major risk factor contributing to this progressive disorder, younger people can acquire it as well through either heredity, injury, infection or from being overweight. In osteoarthritis, the cartilage in the knee joint gradually deteriorates. As this happens, you lose the natural shock-absorbing benefits of the cartilage which causes the bones around the knee joint to rub together from the decrease in the protective space between causing painful outcomes. Knee osteoarthritis can make it quite difficult to perform many everyday activities, such as walking or climbing stairs and is a major cause of lost work time and a serious disability for many people. Unfortunately, there is no cure for any form of arthritis, but there are many treatment options available to help manage the pain in order to keep you more active and healthy. Initial treatment protocol begins with meeting with your doctor so they could provide you with the most practical options based on your specific conditions. Typically, surgical intervention is the last option considered after a series of other non-invasive and less costly options are tried first. Lifestyle modifications such as losing weight and minimizing stressful activities can help protect your knee joint and slow progression of osteoarthritis. Getting on a specific exercise regimen can help increase range of motion, flexibility and strengthening of the muscles. Using assistive devices such as a brace in conjunction with good shock-absorbing shoes or inserts help assist with stability and function of the knee joint. The most common type of brace for osteoarthritis knee conditions is an “unloader” brace which shifts the weight away from the affected side of the knee joint. Simply applying ice, heat and elevation to the affected area can provide some relief from pain. Several types of over-the-counter and prescribed medications are useful in treating arthritis of the knee, but should first be discussed with your doctor to make sure they are safe and effective for you.